3D medical image segmentation is needed for diagnosis and treatment. As manual segmentation is very costly, automatic segmentation algorithms are needed. For finding best algorithms, several algorithms need to be evaluated on a set of organ instances. This is currently difficult due to dataset size and complexity. 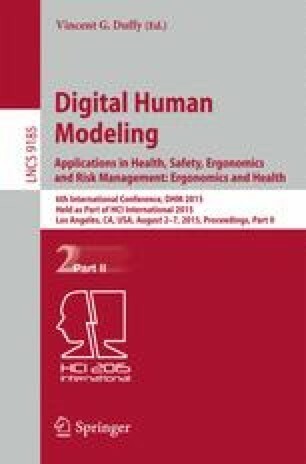 In this paper, we present a novel method for comparison and evaluation of several algorithms that automatically segment 3D medical images. It combines algorithmic data analysis with interactive data visualization. A clustering algorithm identifies regions of common quality across the segmented data set for each algorithm. The comparison identifies best algorithms per region. Interactive views show the algorithm quality. We applied our approach to a real-world cochlea dataset, which was segmented with several algorithms. Our approach allowed segmentation experts to compare algorithms on regional level and to identify best algorithms per region.